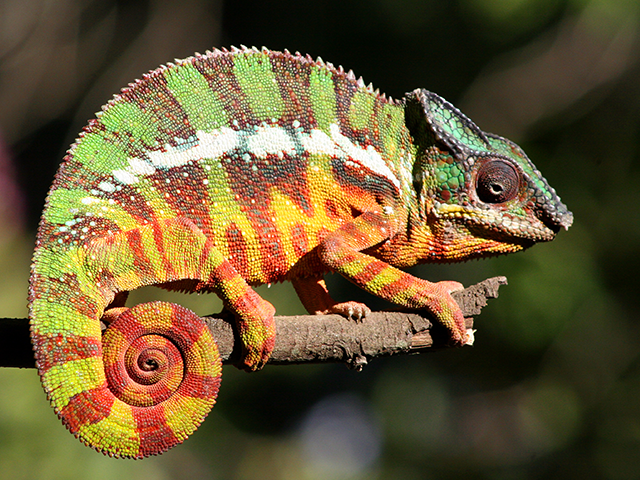 Explore the beautiful land of Madagascar on this 8 day trip. With a combination of beautiful landscape, trekking, photographic treats, bird watching and interaction with the resident tribes, this trip is an experience of a lifetime! Your trip starts when you reach Ivato International Airport, where you will be met by our representative and escorted to your hotel. In the afternoon you will go on a city tour, the city occupies a commanding position, being built on the summit and slopes of a long and narrow rocky ridge. The city contains numerous European-style structures, including the royal palaces, the houses formerly belonging to the prime minister and nobles, the French residency, the Anglican and Roman Catholic cathedrals, and several stone churches. There is the Museum of Ethnology and Paleontology, also located in the city. 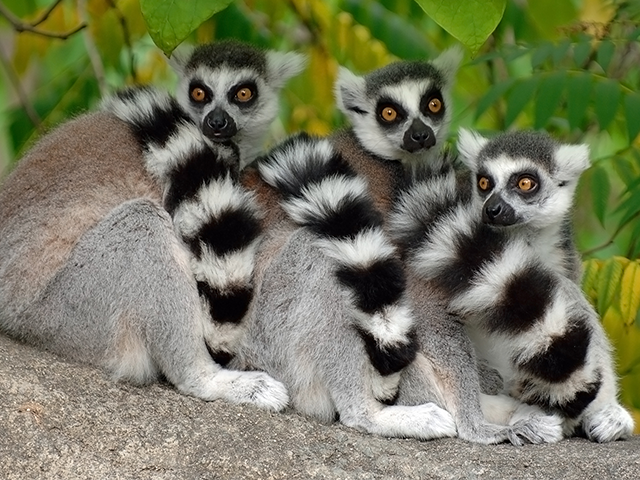 Your city tour will also include a visit to a Lemur park where you can see several species of lemurs living in the forested area as in a natural habitat. You will return to your hotel in the evening and spend the night. Today you will leave Antananarivo towards Antsirabe, which is popular for its numerous thermal springs. The city founded by Norwegian missionaries is known as the “place of much salt “and is a retreat because of its pleasant climate. You will visit a gemstone factory here and then check in at your hotel where you will spend the night. Our day starts with a visit to local craftspeople who make amazing miniature bicycles. We also check out the sale of semi-precious stones around here. We then stop at Ambositra, the centre of the Zafimaniry carving style. Later we move on to the Ranomafana National Park where we will take a nocturnal walk to spot the animals. 'Rano' is Malgache for water, while 'mafana' is Malgache for hot. 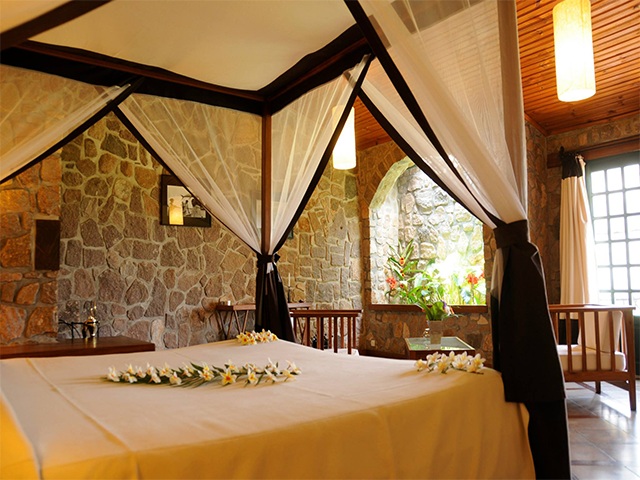 About a hundred years ago a Malgache discovered hot springs down in the valley, and the French created a spa around them. The town is now known as Ranomafana. The Park is on the edge of Madagascar's High Plateau and is extremely mountainous. Today you will visit the national park again and sight some more of the native wildlife including lemurs, chameleons, spiders, frogs and beautiful flora like orchids and varied medicinal plants. Later you will move on to Fianarantsoa, which in Malagasy means “Good Education”. It is the seat of learning in Madagascar and even has a university. 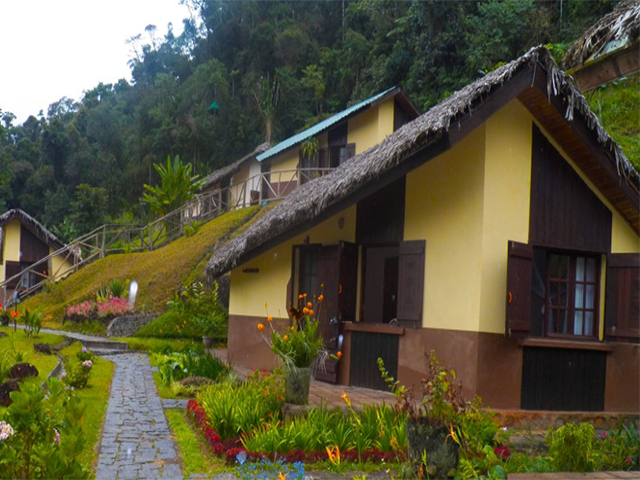 You will stay in Fianarantsoa for the night. You will embark for Ranohira today with a stopover at Ambalavao - the commercial centre of the southern Betsileo region, renowned for its folks, arts and crafts – to visit a wine producer for wine tasting and the "Antemoro Paper" factory. The paper produced here is a delicate, handmade, flower-decorated paper made of the fibres of a tree called "Avoha". You will have another stop 12km south of Ambalavao to visit the Anja park, where you can see some families of ring-tailed lemurs in their natural surroundings. Anja Reserve is the most visited community managed forest and ecotourist site in Madagascar. Anja has become a vital example of how community management of natural resources can both effectively protect the area and benefit the community. You will arrive in Ranohira around sunset, and spend the night at the hotel. Today you will visit the Isalo National park , it is known for its wide variety of terrain, including sandstone formations, deep canyons, palm-lined oases, and grassland. It is home to more than 340 species of animal and birds including several lemur species like the Ring tailed Lemur and Verreaux's Sifaka. You will go on a morning trek inside the Isalo National Park to discover the massif of Isalo, its ruin like sandstones and canyons and to swim in its natural pool. After an exciting day spent in Isalo you will return back to the hotel in the evening. Today you will be off to Toliara or Tulear after breakfast. The straight road provides some amazing landscapes composed of high bushes, thick gallery forests and some proudly decorated Mahafaly tombs. Later you will be transferred to the airport for the flight back to the capital, Antananarivo where you will be met by our representative who will assist you to your hotel. Today is the last day in Madagascar on your trip. You will have a sumptuous breakfast after which you will be transferred to the airport for your flight back to Europe.